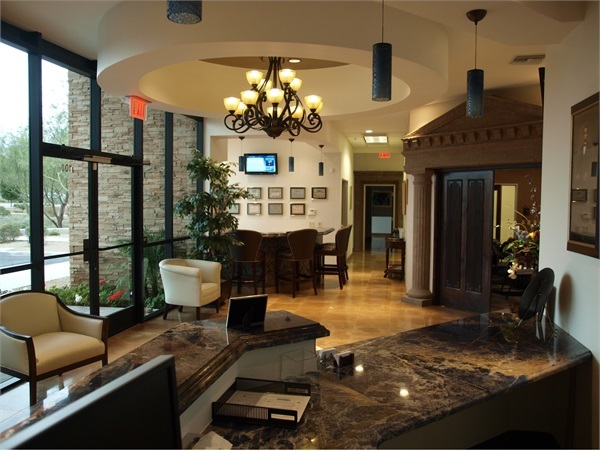 We are located on the Southeast Corner of 90th Street and Bahia Drive. Take the 101 East and exit at Pima/Princess. Drive straight through the Pima/Princess intersection proceeding straight on the frontage road until you reach Bell Road. Turn left onto Bell Road, preparing to make the 2nd right-hand turn, which is 90th Street. Turn right on 90th Street, and proceed one block to the 90th and Bahia intersection. 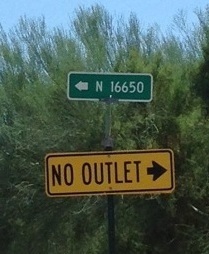 Turn left onto Bahia, and then immediately right into the NetVEST parking lot. We are on the SE corner of Bahia and 90th St. There are two buildings--- ours is the one on the left. Sigma Contractors is on the right. Look for the large NetVEST Financial sign on the building. Take the 101 North and exit at Frank Lloyd Wright. Drive straight through the Frank Lloyd Wright intersection proceeding straight on the frontage road and prepare to make the 3rd right-hand turn, which is Bahia. There are two buildings--- ours is the one on the left. Sigma Contractors is on the right. Look for the large NetVEST Financial sign on our building. Get into one of the left-hand turn lanes before approaching the underpass of the 101, as if preparing to enter the 101 freeway South. Turn left and instead of getting on the freeway, continue straight along the frontage road to Bell Road. Turn left onto Bell Road, and prepare to make the 2nd right-hand turn, which is 90th Street. Turn Right on 90th Street. Proceed one block to the 90th and Bahia intersection. We are on the SE corner of Bahia and 90th St. There are two buildings--ours is the one on the left. Sigma Contractors is on the right. 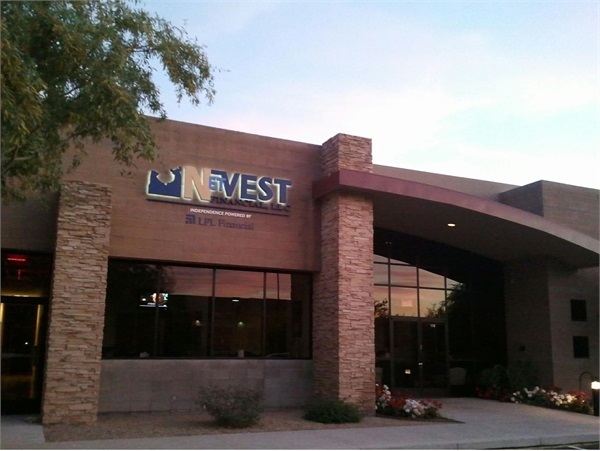 Look for the large NetVEST Financial sign on our building.